Magnelab announces an exhibit at GlobalCon in Philadelphia, PA on March 22-23, 2017. We will show-off new products, in addition to the quality CT’s that industry professionals have come to associate with the name Magnelab. Visit us at Booth 519 at the Pennsylvania Convention Center, Hall E where you can discover new products, techniques, solutions, and services. For a free VIP Guest ticket to visit us at GlobalCon email: sales@magnelab.com or call 303-772-9100. Magnelab is proud to announce the recent introduction of the RGS-0750 Revenue Grad AC Current Sensor System. This system significantly improves CT accuracy and phase shift by eliminating phase angle errors. 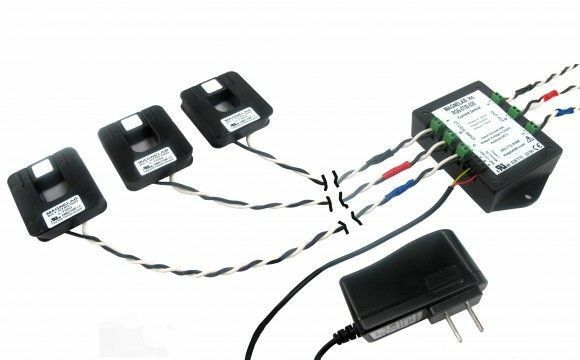 It is easy to install in existing circuits without shutting down the line. The accuracy is within +/- 0.2%. 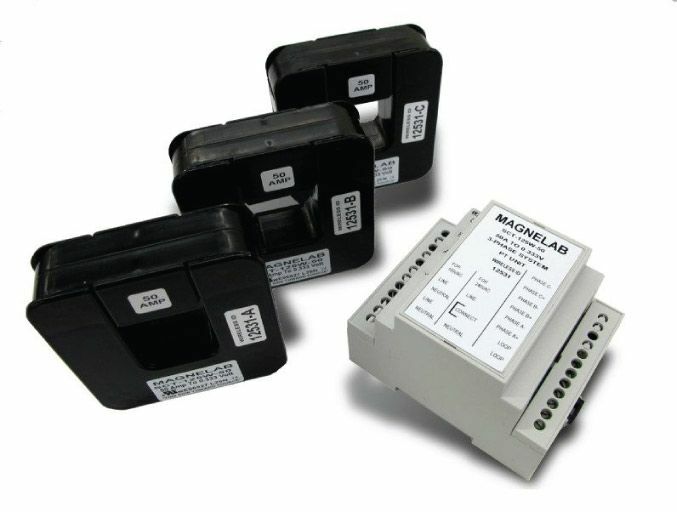 The RGS-0750 works with standard Magnelab current transformers with 0.75″ openings and rated inputs from 5 amps up to 150 amps. The wireless SCT-125 is a split core AC current sensor designed for radio CT systems. It transforms up to 800 Amps of AC input current to a 0.333 Volt or 1.0V RMS output voltage. These types of current transformers are installed on electrical installations that are already in place because they can simply and safely be snapped around the conductor that is already installed. All SCT devices come with a self-locking mechanism. Within each CT, you will find a radio frequency link. These are powered using the measured current. In turn, this links up with the PT Unit controller if the current is above 5 Amp. Within the set, you will receive three AC wireless split core current sensors (one for each phase), as well as one PT Unit controller. Hi N’Teng, Our current sensors are designed for use with meters. Most metering companies products will work with our sensors if they accept a .333 output. We do not provide or manufacture the meters to monitor the output. I suggest contacting Aim Dynamics at 303-772-6100. Or you may email them at info@aimdynamics.com.